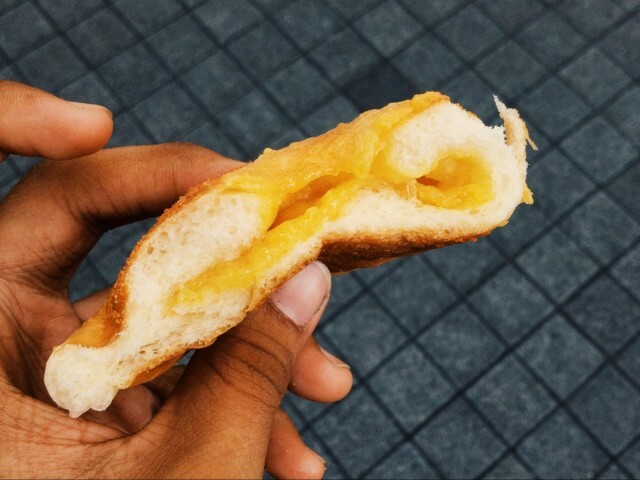 There’s no doubt about it - bread is practically every Singaporean’s favourite breakfast and tea-time snack. Wherever we go and whatever we do, a good bun is just what we need to get us through the day. 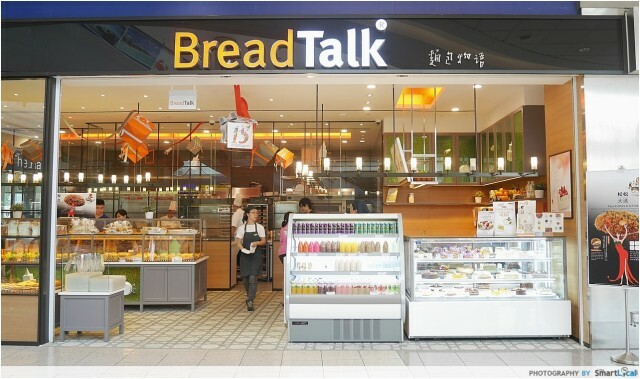 Everyone has their favourite go-to bakery such as BreadTalk, which was voted by the public as the Top Brand in the Bakery category in the 2015 Influential Brands survey. 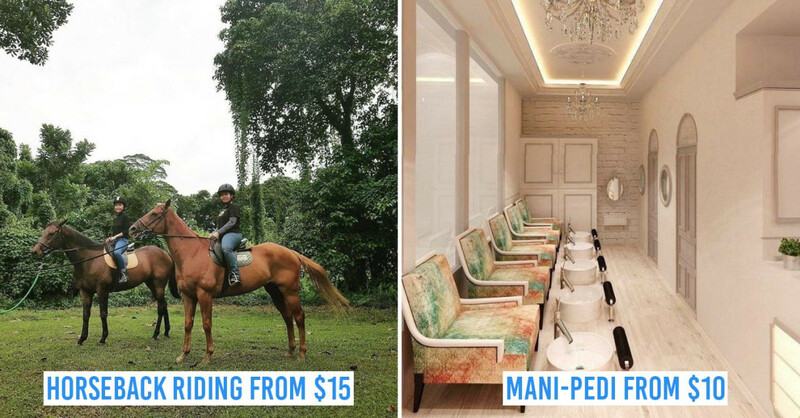 We combed the island to find the 10 best uniquely Singaporean buns under $2.50 and give the low down on what makes BreadTalk deserving of their award. This traditional bun can be found in practically every bake shop, but quality and pans are hard to come by. Most people complain of buns with large air pockets and miserable amounts of filling. For an an pan that will give you your money’s worth do check out Sun Moulin’s red bean an pan. 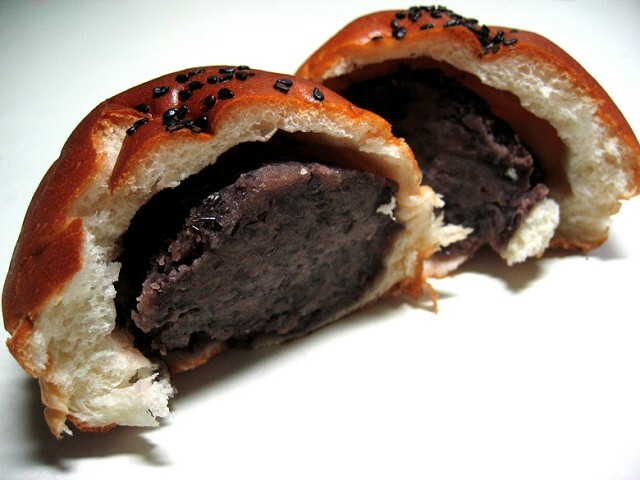 While a little pricey, the mountain of delicious red bean paste in the centre will more than make up for it. 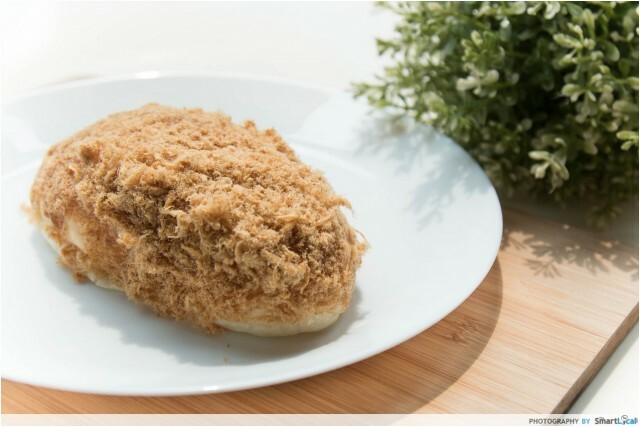 You can find salted egg yolk everywhere - on deep fried pork ribs, crab, in the ubiquitous liu sha bao, and now in the form of a gooey golden mess in Baker Talent’s Golden Sands bun. All egg lovers will rejoice to know their favourite indulgence also comes at a very affordable 90 cents while the promotion lasts, so that means more salted egg yolk goodness for everybody! 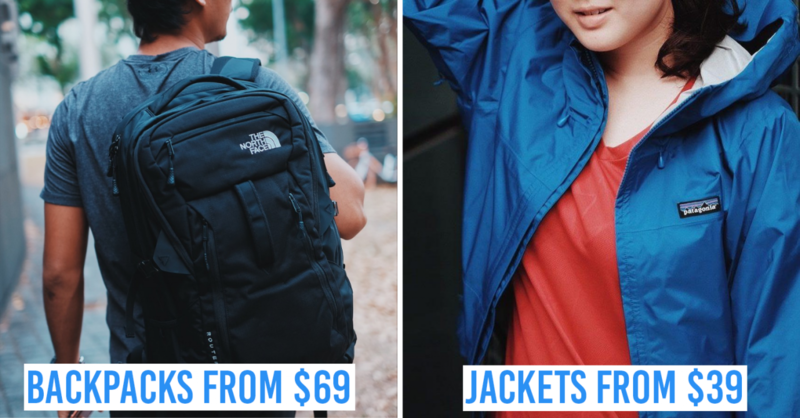 Address: Visit their website here for a list of outlet locations. Soft, tasty and easy on the pocket, these little pillows are a crowd favourite. Made famous by Provence bakery, many bakeries have attempted to recreate this popular bun in vain. Wassants are sold individually or in packs of 8 and come in three flavours -- custard, chocolate and kaya. Chocolate is my personal favourite but if you can’t decide, get the assorted pack.- you won’t regret it. Not many bakeries offer fresh ingredients in their bread, especially for fruits like bananas, but over at Mama Patisserie you’ll be happy to know that their breads aren’t just delicious - they also contain real, fresh fruit! 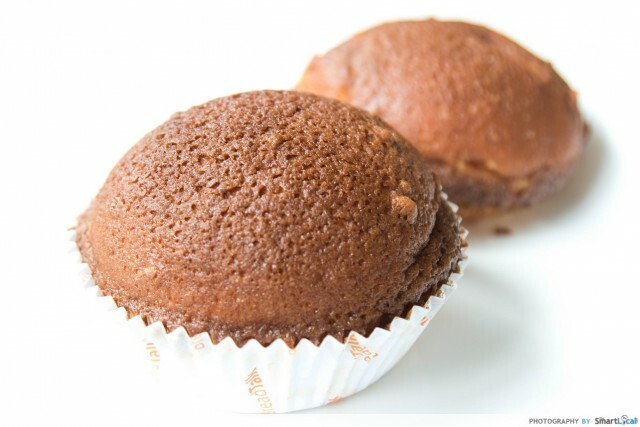 Their Banana Caramel Chocolate Bun is a little dome of chocolate-y caramel-y goodness with a surprise fresh banana centre. Nothing gets fresher than this! This bun gives a whole new meaning to your typical char siew pao and once you’ve tried this version you probably never want to go back. These soft fluffy buns are handmade in store and come in a variety of flavours including custard, red bean and yuzu cheese. 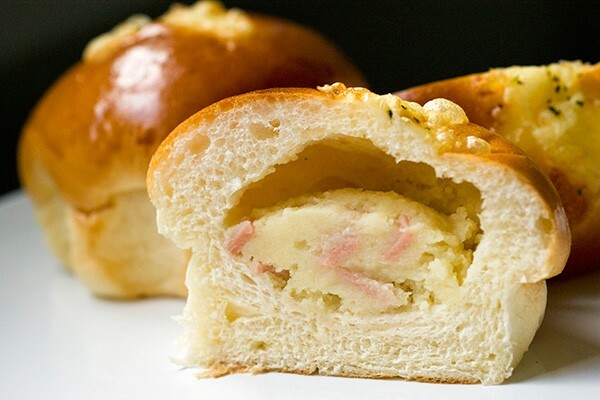 For those feeling adventurous, the yuzu cheese bun is surprisingly tasty and not overwhelmingly sweet. 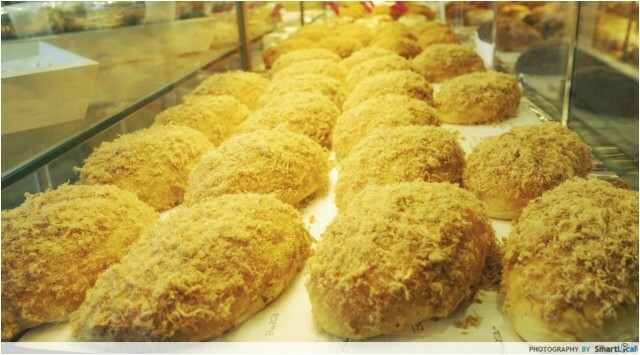 Singaporeans are definitely no strangers to the Flosss (yes Flosss not Floss) bun made famous by BreadTalk. The soft pillowy bun paired with the melt in your mouth floss is a match made in heaven. Customers will be interested to know that the floss used has actually gone through various rounds of R&D and comes from a local supplier. This trademark BreadTalk bun also has its own secret recipe egg cream which is spread on the insides of the bun for an added oomph. The recipe for this egg cream is so secret that only a handful of staff in the central kitchen are able to make it. BreadTalk changes their menu twice a year but this bun is definitely not going anywhere. Okay? Okay. 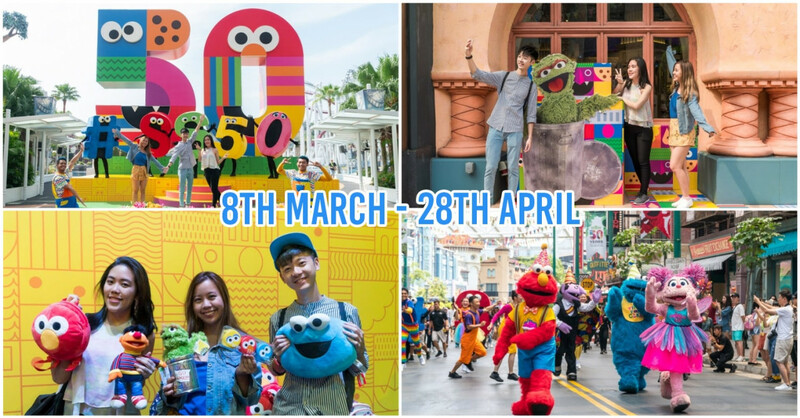 At BreadTalk, it can be Chinese New Year every day with their Bak Kwa Delight, a bun stuffed with glorious chunks of the highly-sought-after Chinese New Year goodie. 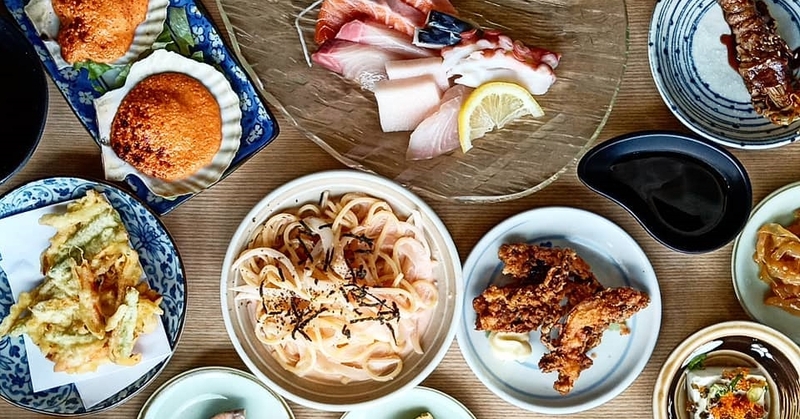 First launched in 2003, this hyperlocal flavour has won its way into the hearts of Singaporeans and has since become a permanent fixture on their menu. Love the taste of coffee but don’t like caffeine? 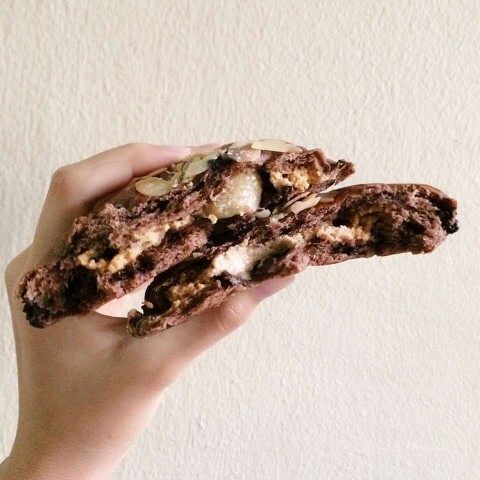 This new Coffi-O bun from BreadTalk might just be what you’re looking for. The crusty kopi flavoured crust hides a decadent buttery filling, reminiscent of the Nanyang Kopi flavour that uses coffee beans roasted in butter. 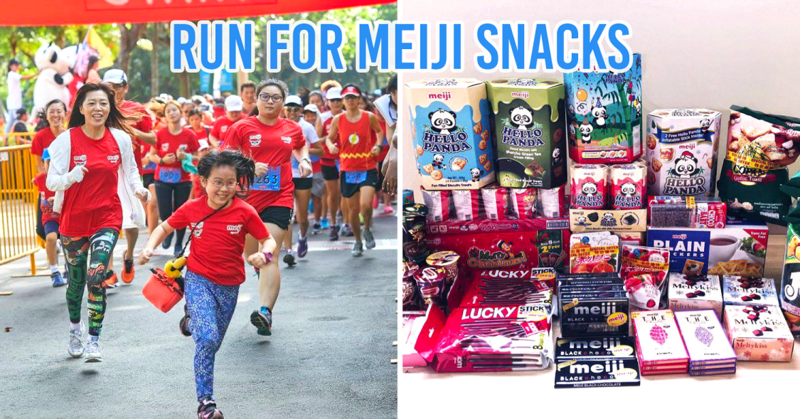 This bun was also part of the SG50 Roti Collection, in which 15 buns were launched in light of Singapore’s golden jubilee celebrations inspired by popular local dishes and snacks. With such local flavours, it’s no wonder the Coffi-O bun is fast becoming a popular favourite amongst BreadTalk customers. 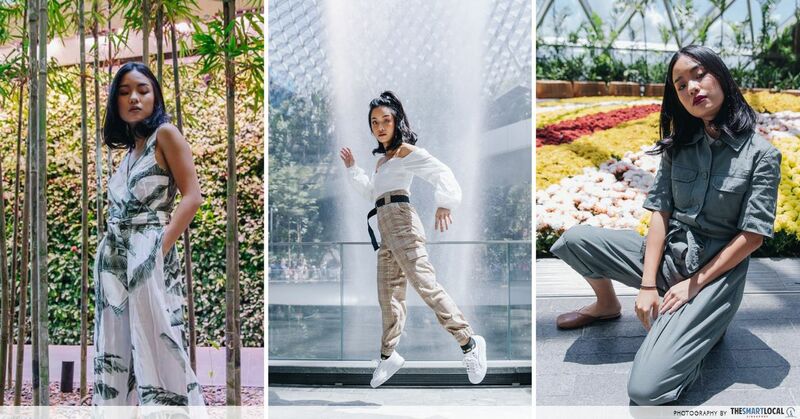 Few Singaporeans can resist the tantalizing scent of durian permeating the air. 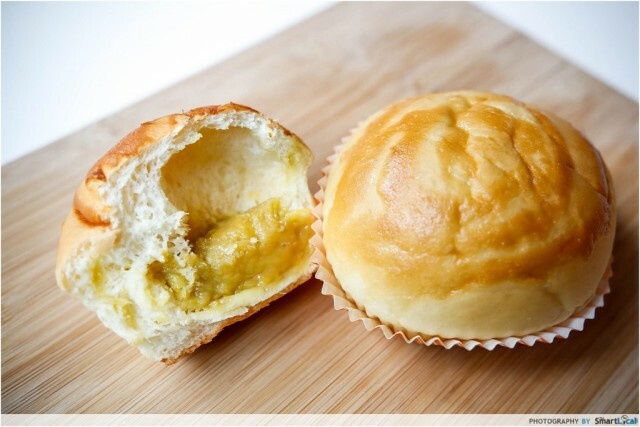 Avid durian lovers, you’ll be glad to know you can have the King of Fruits served encased in a toasty bun. 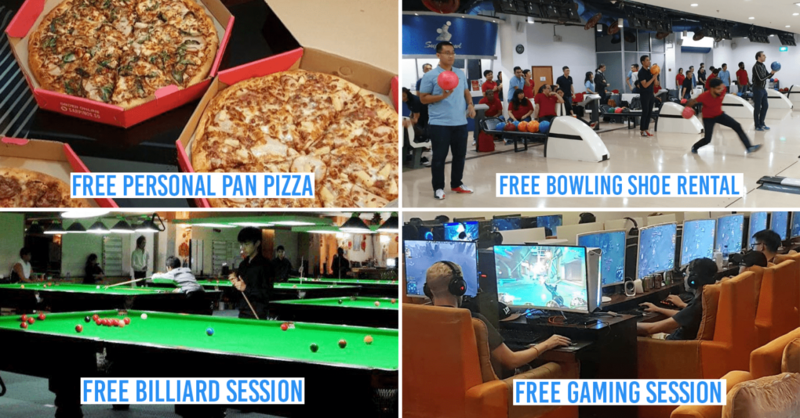 I’ve been told though that the smell is pungent enough to fill an entire office. You’ve been warned. Every Singaporean child would have eaten something from Four Leaves at some point in their life and I am no exception. This ham and potato bun, contrary to what its name suggests, is in fact a relatively light snack with smooth creamy potato filling and a soft fluffy bun. 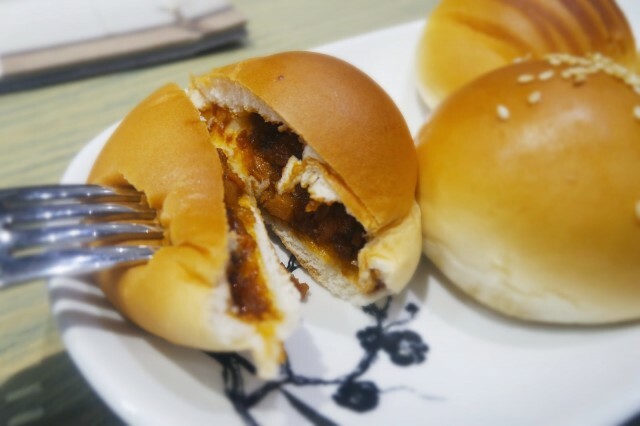 Having explored nooks and crannies to find the most uniquely Singaporean buns, it was pleasant to note that some of the best local-flavoured buns can be found in almost every major shopping centres - in the various BreadTalk outlets. During my visit to the newly-renovated BreadTalk at Harbourfront I was pleasantly surprised to see the jovial nature of the staff who worked there. The staff also took special care in handling the buns and served every customer with a smile. 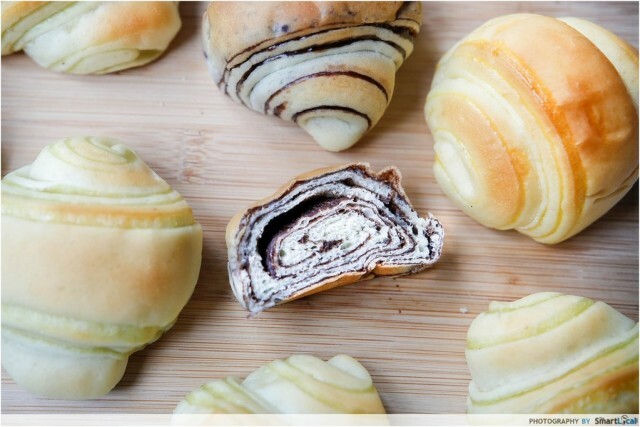 If you’re looking for a taste of local Singaporean culture, there’s no better way than to visit BreadTalk and pick up one of these fantastic buns mentioned above. I promise you won’t regret it! BreadTalk has been around since 2000 and has grown to become a household name for their tasty and affordable buns. Their buns are also known for their quality and freshness, with batches of buns being baked every few hours up till 3 hours before closing time. Apart from their ability to produce highly localised flavours, the bakery chain also prides itself on its innovative designs and flavours. Each new flavour undergoes extensive research and development before they make it to the shelves of BreadTalk outlets. BreadTalk works closely with their local supplier to ensure they get the taste of their buns exactly right. There’s also creative stories behind the names of each bun! For example, if you’ve ever wondered why Flosss is spelt this way, the name stems from the popular ‘zzz’ used to denote someone sleeping, and was used to accompany the image of a sleeping pig for when the Flosss buns were first launched. 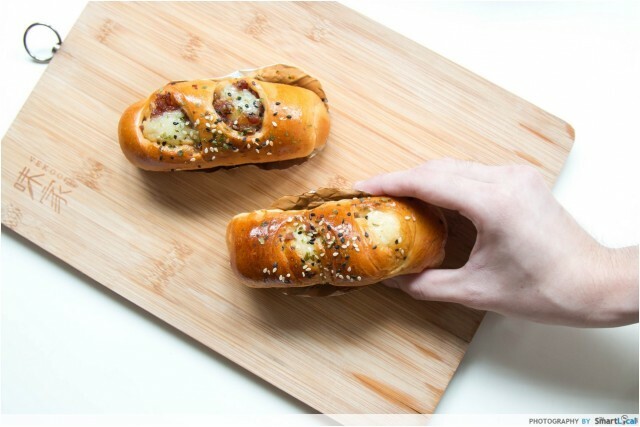 With so much to love about BreadTalk’s buns, it’s no wonder they’ve clinched the Top Brand in the Bakery category.